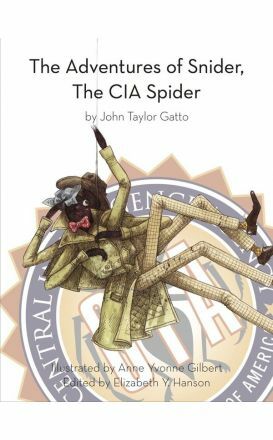 The Adventures of Snider, the CIA Spider is a fabulously funny epic comic about a spider who is a big thinker with a fantastic plan for his life: becoming a CIA spy! 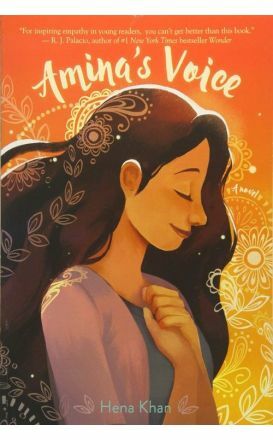 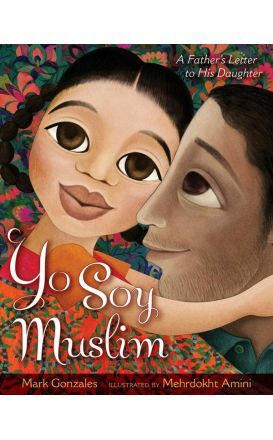 Charming and vibrant illustrations showcase the beauty of the diverse and welcoming community in this portrait of a young Muslim American girl’s life. 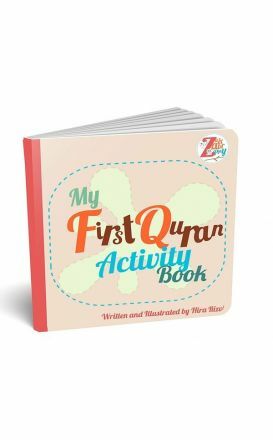 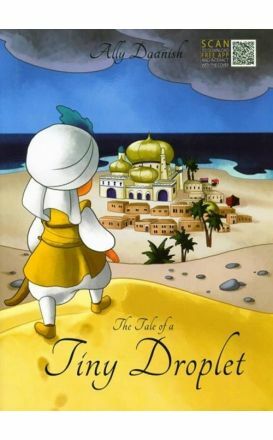 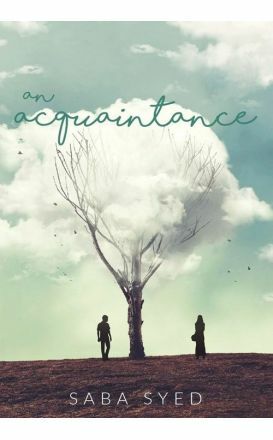 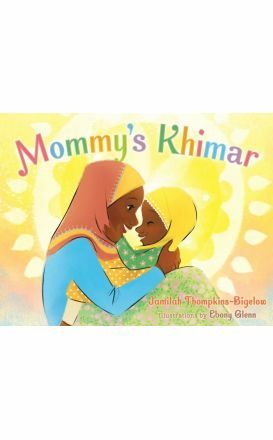 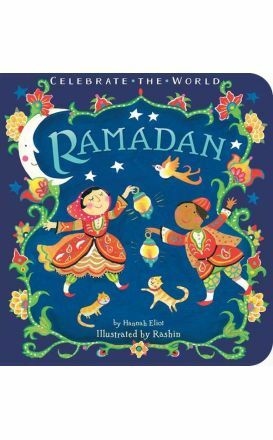 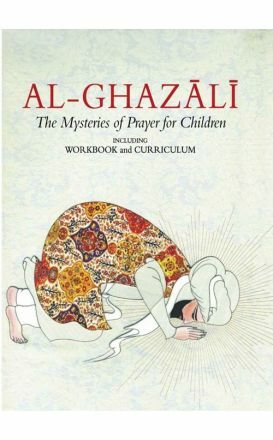 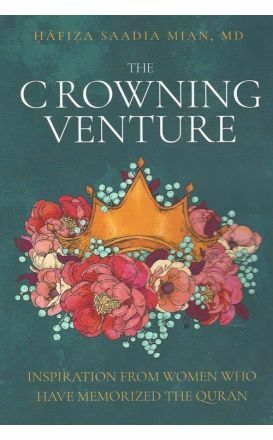 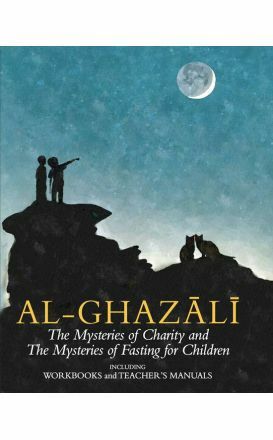 A unique children's picture book, introducing and exploring Islamic themes in a fun way. 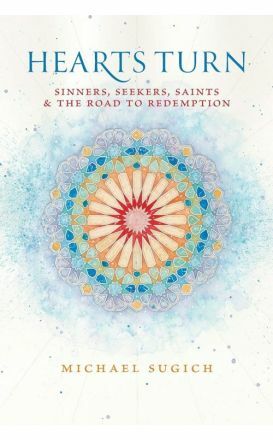 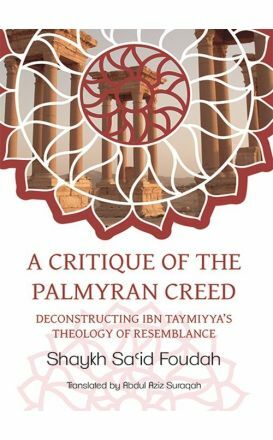 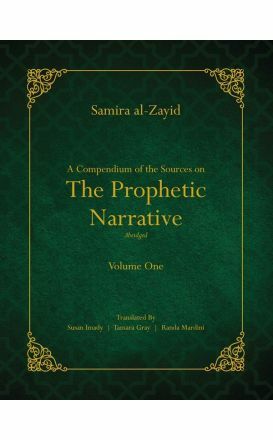 Shaykh Sa'id Foudah clinically refutes 'The Palmyran Creed' the book in which Ibn Taymiyya presents the foundations of his theology, expounds upon its principles and offers his arguments in support of it. 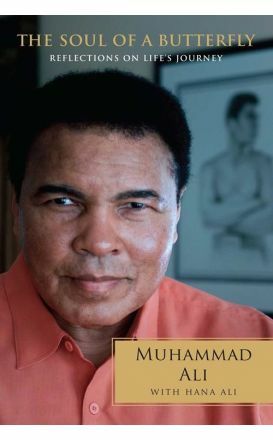 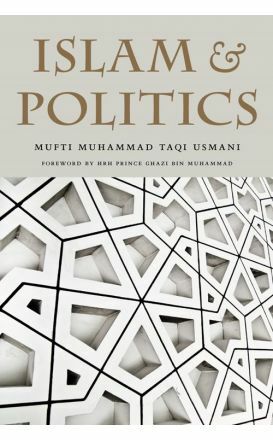 Islam and Politics is essential reading for those seeking a readable and reliable account of the basic teachings of Islam concerning politics and government.